Being in business for over 30 years and serving more than 60,000 customers, we have offered furniture solutions for many different types of businesses. Over the years, we’ve identified the furniture pieces that are most practical for different kinds of businesses. Review our furniture recommendations by business type below. In each business furniture guide, we offer suggestions related to the types of furniture, styles of furniture and furniture accessories that your business should consider. For more information about our business furniture solutions, feel free to call us at 1-800-443-5117 to speak to a dedicated sales representative. 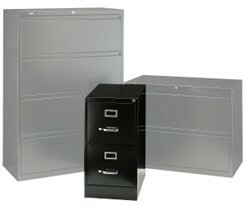 Modern Office has been a leading provider of furniture solutions for businesses and individuals for over 30 years. 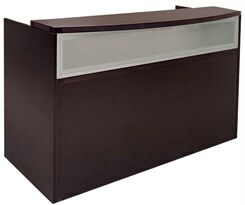 We are dedicated to providing top-notch customer service and high quality furniture pieces to our customers. 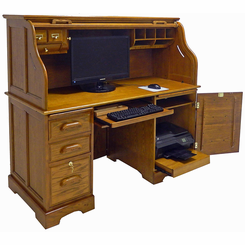 We offer free shipping for all of our products within the 48 contiguous states in the U.S. With our decades of experience, we can guide you to choose the best furniture for your business or your home office. 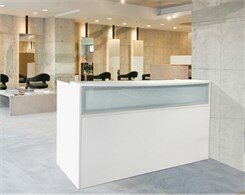 Our line of products is always expanding to meet your changing business needs and to reflect contemporary design. 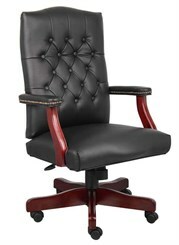 We look forward to serving you and your business in meeting all of your furniture needs!